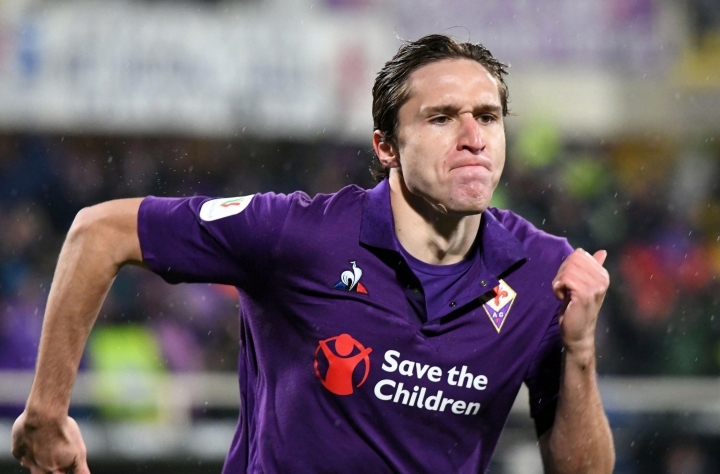 MILAN — Four-time defending champion Juventus lost in the Italian Cup quarterfinals on Wednesday, while Roma lost 7-1 at Fiorentina and had forward Edin Dzeko sent off after appearing to spit at the referee. 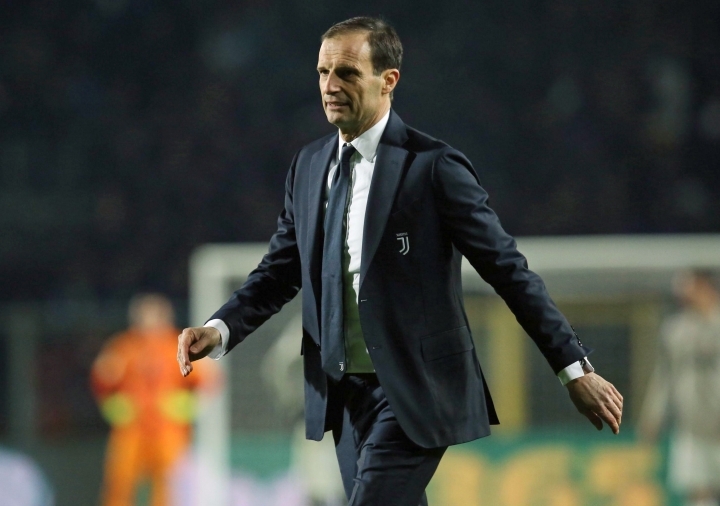 Juventus coach Massimiliano Allegri was also sent to the stands for dissent shortly before halftime after throwing his coat to the floor in anger at something in the buildup to Atalanta's second goal. 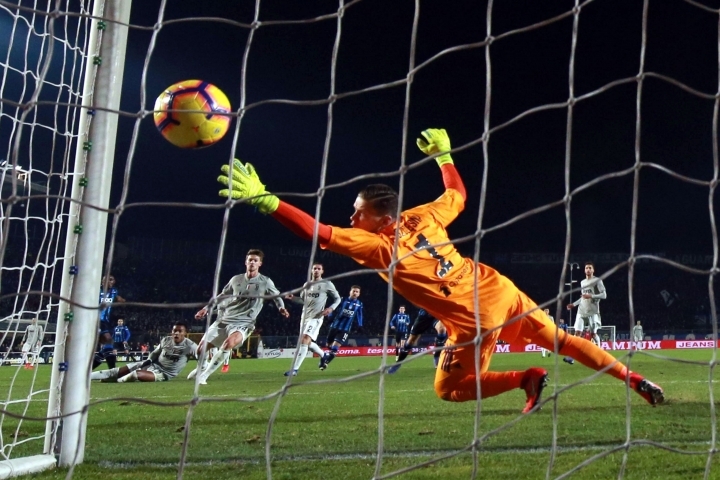 "It was right to send me off, I was losing my temper and the refereeing was impeccable during the whole match," Juventus coach Massimiliano Allegri said. "Compliments to the referee. At that moment I paid for my anger. The lads are feeling low, but now we'll grit our teeth. These matches can happen. There's nothing to blame the guys for, especially given what they've done up until now." Both teams lost key players to injury in the 27th minute, as Josip Ilicic and Giorgio Chiellini limped off. 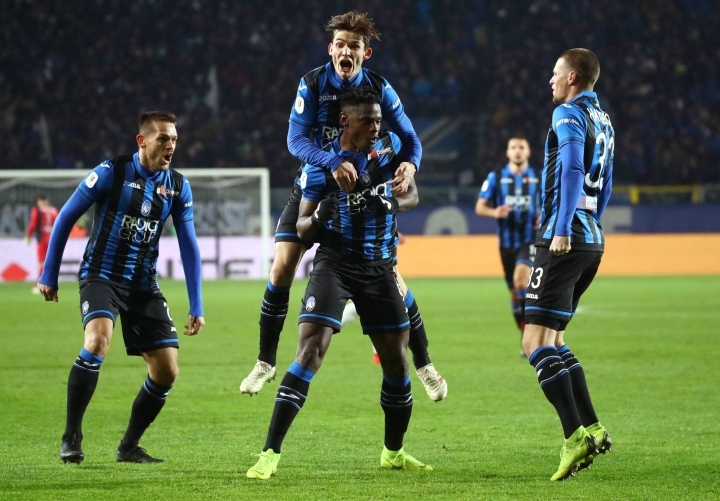 Ten minutes later Chiellini's replacement, Joao Cancelo, was caught in possession by Timothy Castagne, who sprinted forward and smashed it into the far bottom corner to give Atalanta the lead. 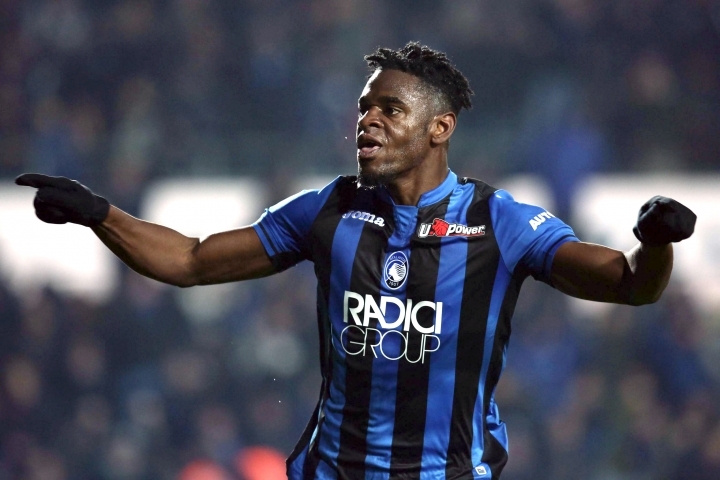 Duvan Zapata doubled Atalanta's lead two minutes later with his 16th goal in his past 10 games. 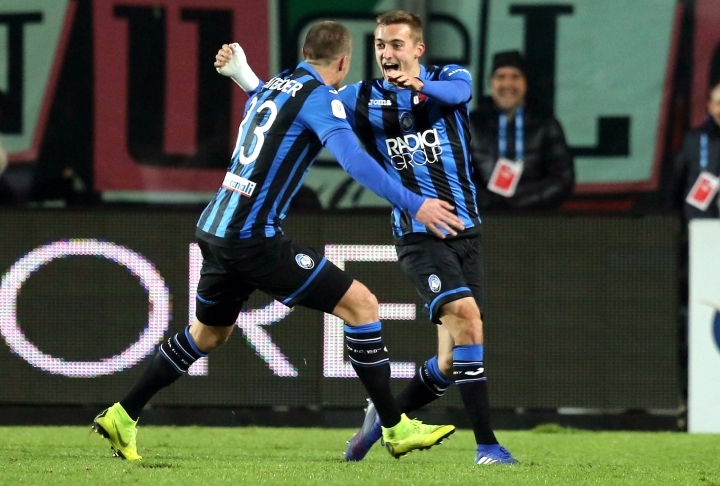 The Bianconeri tried to fight back after the break but couldn't find a way past a determined Atalanta performance and Zapata sealed the result with his second of the match four minutes from time. 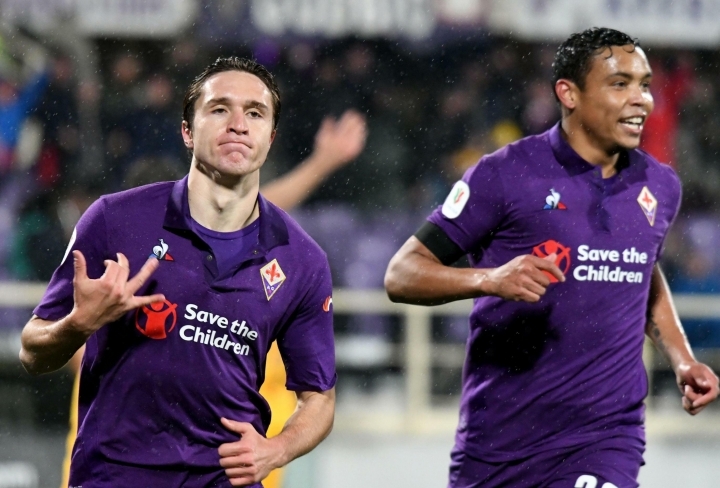 Aleksandar Kolarov got one back for Roma in the 28th but Luis Muriel restored Fiorentina's two-goal advantage shortly after. 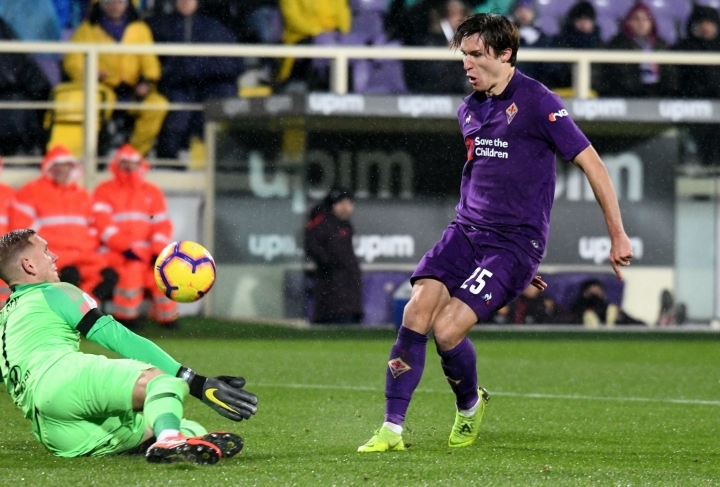 Roma was better at the start of the second half but its defense let it down again and Marco Benassi extended Fiorentina's tally before Dzeko lost his head. "In my head there is never that thought," he said.